The government currently allows savers to claim tax relief up front in the form of a top-up on whatever they pay into a pension. This relief is paid at the same rate of income tax, levied at a basic rate of 20%, a higher rate of 40% and an additional rate of 45%. Those not earning enough to pay tax (for most people this will be £11,850 per year or less) can still qualify for a top up on their pension contributions up to a certain amount. A non-taxpayer may pay as much as £2,880 per year into a pension, topped up to £3,600 by the government. Most non-taxpayers will contribute a small fraction of this however. A small technicality in the tax system means that low earners in certain pension schemes (known as “net pay” arrangements) have been denied this government top up. It has been estimated that around 1.2 million low earners are in schemes which do not allow them to receive government contributions, and may be missing out on as much as £40 per year. This is not an intentional feature, more a “technical quirk”. 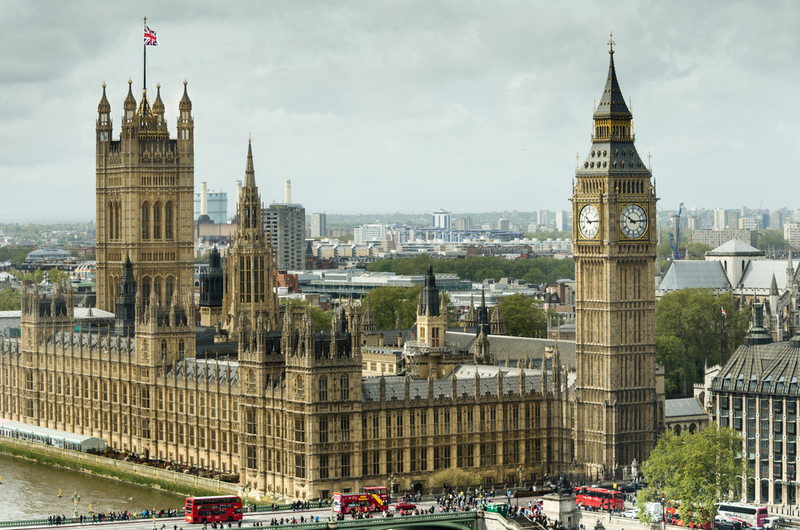 The UK government has stated they will “look at the opportunities provided by the move to a modern digital tax system to tackle any differences of treatment in provision of tax relief for pensions”. There has been no mention as to when a resolution to this may happen. You can read more on the pension tax anomaly on the Financial Times website.